Phil Mickelson secured a huge payday after getting one over on Tiger Woods, but the five-time major winner was left red-faced when his champion belt would not fit around his waist. Mickelson sunk a birdie putt at the 22nd hole to defeat his fellow American in the $9million pay-per-view match in Las Vegas on Friday. There was a moment to forget for Mickelson during the ceremony in which he set his eyes on a stack of cash along with another prize, which he probably could have done without. Mickelson was unable to don the belt he was handed at Shadow Creek Golf Club, but saw the funny side as Woods chuckled. "It looks like it was made in Tiger's size," Mickelson quipped. Mickelson had said to Woods following his victory: "Just know I will never let you live that down. It's not the Masters or the U.S. Open, but it is nice to have a little something on you." 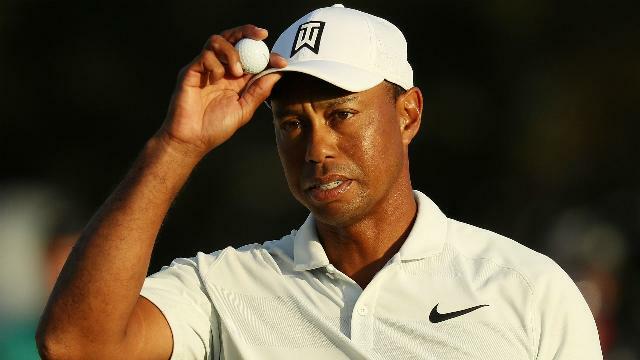 Woods may have been second-best in the all-American duel, but he has some ammunition of his own under his belt after Mickelson was unable to buckle up. 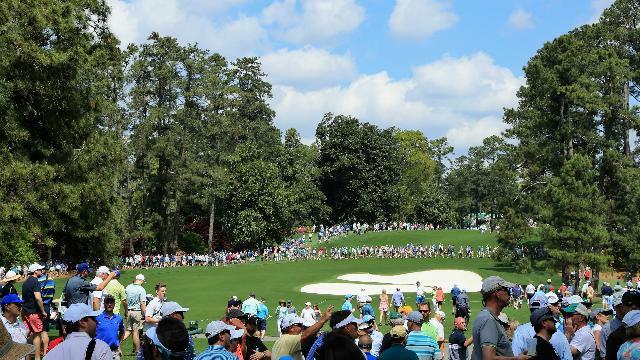 Ahead of the first major of the year, we take a look at the best Opta facts surrounding the 82nd edition of the Masters at Augusta. On the eve of the Masters, it has been announced that from 2019 Augusta will host a women's amateur event prior to the iconic major. After seeing Tiger Woods make the cut on his Masters comeback, Bernhard Langer believes the American can win a major again. 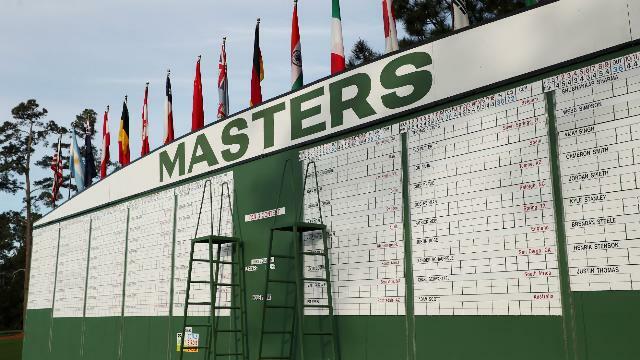 A fourth-placed finish at the Masters once again underlined Jon Rahm's quality and he is hopeful a maiden major triumph is not far away. After two years without a title on the LPGA Tour, Lydia Ko was back in the winner's enclosure on Sunday, bringing plenty of tears.